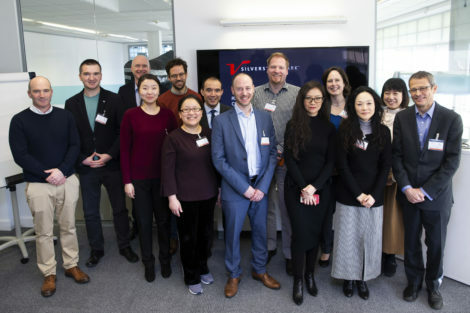 The Department for International Trade has heaped more praise on the Silverstone Technology Cluster’s capabilities after visitors from eight countries were given expert insight into the automotive industry from STC companies. DIT Automotive Sector Team delegates representing embassies in Canada, China, Germany, Hungary, Japan, South Korea, Spain and the USA visited Silverstone Park in late February. Danson Joseph, MD of Silverstone Park based Danecca, also presented. Ian Harrison, the DIT’s Director of Exports for the Midlands, explained: “The intention of this week-long visit to the UK was to equip our overseas teams with the knowledge, awareness and confidence to speak about our innovative UK automotive industry and its opportunities for investment and exports. 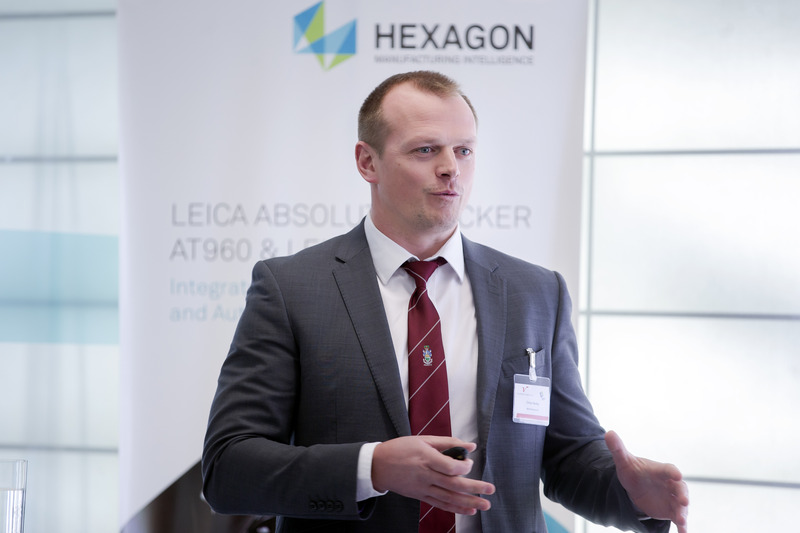 “The programme included visits to Silverstone and other UK centres of excellence, specifically designed to enhance knowledge and to experience first-hand UK capability and expertise in automotive technology development. And he added: “The visit was of enormous value to the delegates, helping them to not only understand UK R&D capability, but also how the sector is contributing to the Grand Challenges articulated in The Industrial Strategy.